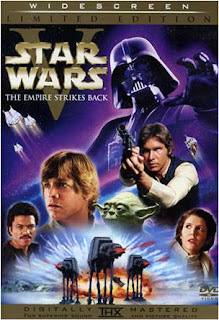 It was a long time ago, in 1977, a little movie came out called "Star Wars", and thus a mega franchise was born. For years this epic saga has engaged fans, and changed the way we look at movies. However, While I love the series overall, do I like them all equally? Obviously a franchise this big will have it's up's a downs, and here's my personal list of how I'd rank them. The movies and TV shows will be ranked separately. 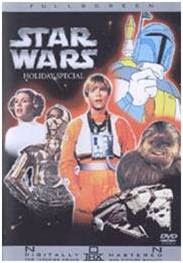 Boba Fett certainly has his shining moments but that’s not enough to excuse this specials lack of fun, painfully boring scenes, un-imaginative premise and lack of attention to being both a holiday special or for that matter, a "Star Wars" special. 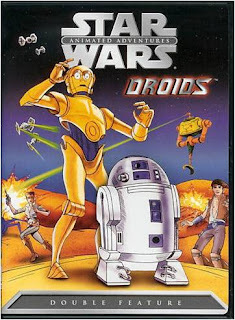 Anthony Daniels still brings the character C-3PO to life with lots of charm and his friendship with R2-D2 is still as great as ever, but the show is still average, lacking any genuine excitement, creative stories and it only provides a handful of worthwhile episodes. 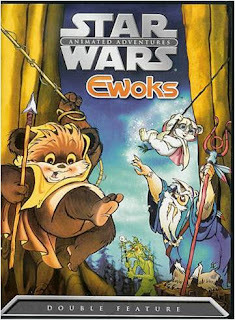 As far as children's TV shows are concerned, "Star Wars Ewoks" is perfectly harmless. Thanks to its cute cast and imaginative setting, the show is honestly quiet charming on some level, but at the same time it's not that out of the box either. While this female centered mini-series is nothing demanding it's still perfectly harmless, as well as cute and a cool excuse to bring all the Star Wars girls together in one program. At times, the film is charming and rather nostalgic but it’s also dated and annoying at times. A lot of the creatures and locations are cool to look at but the acting is wooden and the story is average. 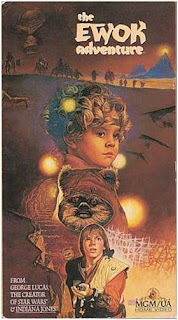 "Caravan of Courage" stands as a great children's adventure film, but probably best reserved only for the young at heart. 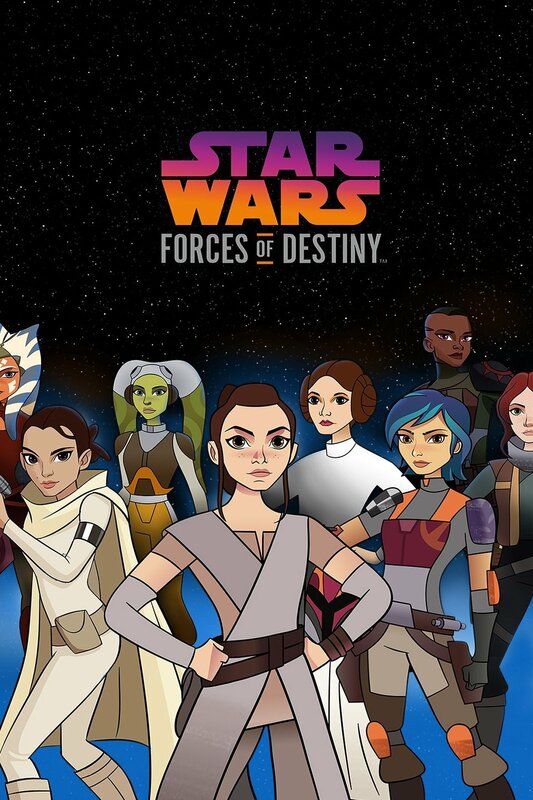 The creators certainly have respect for the source material of "Star Wars" and have a lot of credible things to offer in this mini series but nothing that stellar really stands out either, it’s competent and worth watching but it's not that memorable or that re-watchable either. 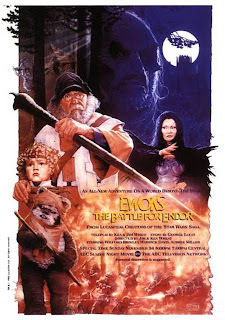 Darker and livelier then the first live action Ewok movie, the story is more exciting and the acting is a lot better. 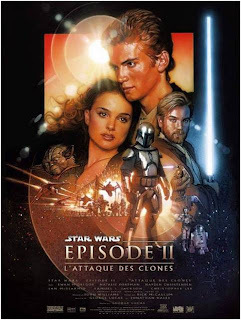 It may not reach the same heights of many of the theatrical "Star Wars" movies but in regards to all the TV movies and spinoffs, this is one of the best. 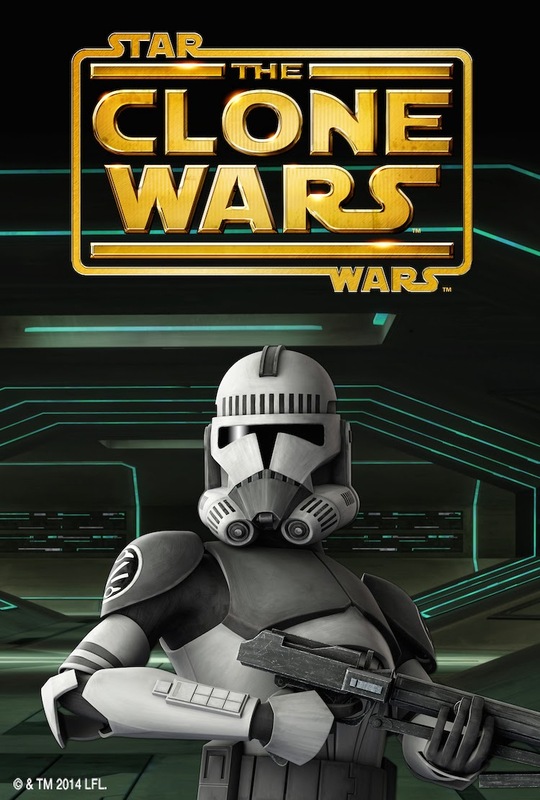 Following up on the "Clone Wars", "Rebels" proves that "Star Wars" has a lot more fresh ideas and fun space adventures to offer. 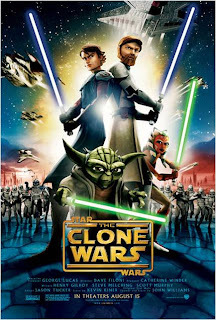 With a completely original cast of colorful characters (as well as some familiar favorites), a brisk pace, awesome battle scenes and even a subtle sense of hummer, this show accomplishes the unthinkable and stands as a great entry in the ever expanding "Star Wars" saga. 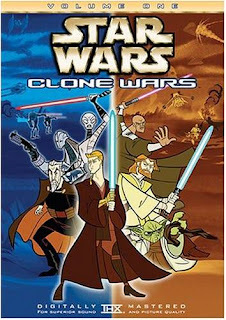 While it was canceled a little too soon, this was still a surprisingly good show that manages to hold its own in the "Star Wars" franchise. 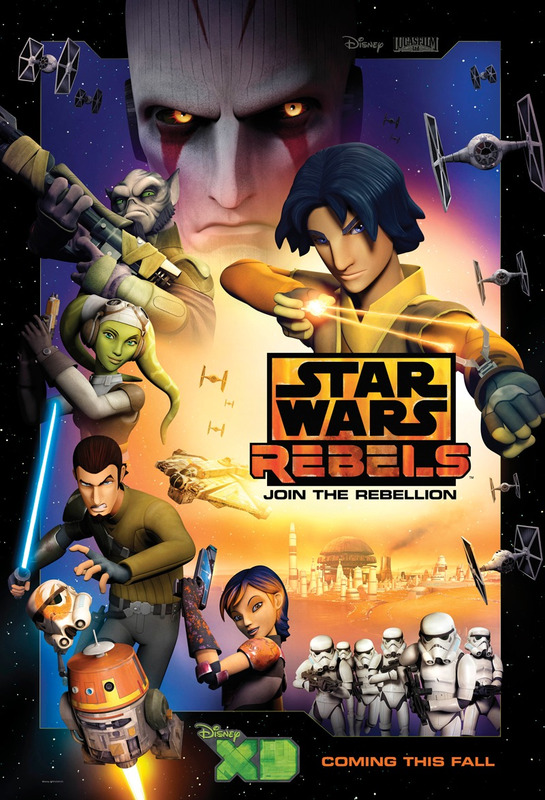 The characters were memorable, the stories are greatly improved over many of the recent films, the animation is beautifully detailed, the action is thrilling and as a whole, this show really stands as a nice gem among all the different "Star Wars" spin-offs and even some of the movies. 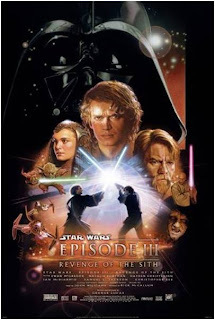 There are some good effects on display, and some really cool light saber duels, but the film is still brought down by its un-engaging story, overly long scenes that veer off point, lack of emotional depth, bland characters and there’s really nothing all that special about the experience. 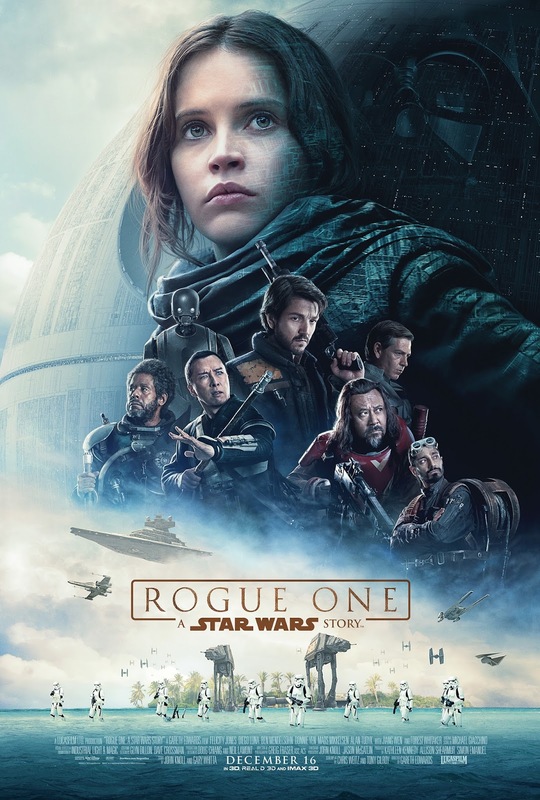 It does have some improvements over the last film, especially in regards to the action and excitement but the characters still lack charm or interest and the story suffers from way to much plot exposition and not enough human drama. As a pilot for the TV show, it works fine and dose a good job introducing us to the new characters, plus there's plenty of entertaining moments, but as a theatrical movie it ultimately looses itself with a week story, wooden animation and one too many noisy action scenes. 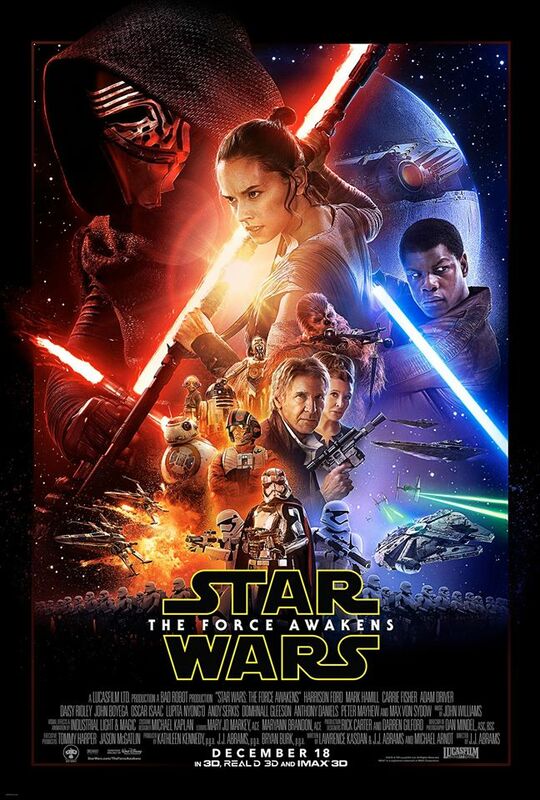 While this movie has its problems ranging from plot holes to character flaws, it really isn't that bad. The performances are stronger, the music is great, the action is exiting, the element of human drama is slightly stronger than usual and there are even times when I find myself getting invested in what’s going on. 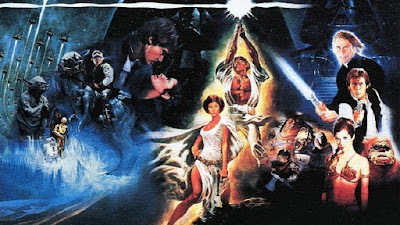 The first stand alone Star Wars anthology movie hits all the right notes, expands upon the universe, breaks the narrative formula while still staying rooted in familiar grounds, thrills us with one of the franchises most epic finales and opens the door for countless new possibilities. 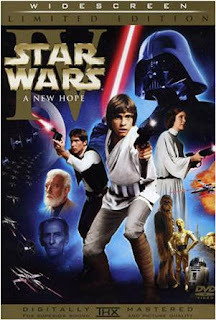 While its not my absolute favorite in the series, it is still a strong sequel with dark plot threads, good character development, strong dialog and some highly improved action scenes – most notably that stunning battle on Hoth. 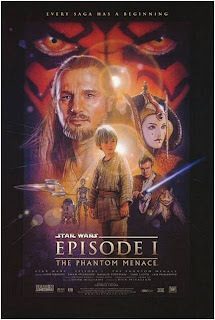 It’s the classic Sci-Fi adventure we all grew up with and even though it’s over 20 years old, the story, characters, sets, visuals and imagination behind this film are still just as great and timeless as ever. Not only dose the Force awaken in this new film, it's also a revival of old school "Star Wars" with a mythical atmosphere, life like animatronics, and of course a reunion of our favorite original cast. However, there's just enough new twists, energy, hummer, and a powerhouse new cast of intriguing new characters which allow this film to stand on it's own, as well as stand tall and strong as one of the franchise's best installments. 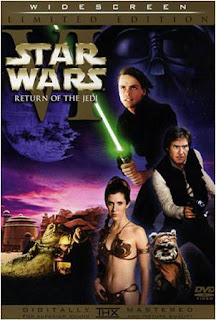 It’s an exciting, thrilling Sci-Fi adventure with some stellar action scenes, but it’s boasted with lots of heart, character depth and conflict, which makes the adventure all the more engaging, powerful and it lands "Return of the Jedi" as my personal favorite entry in the entire "Star Wars" series.